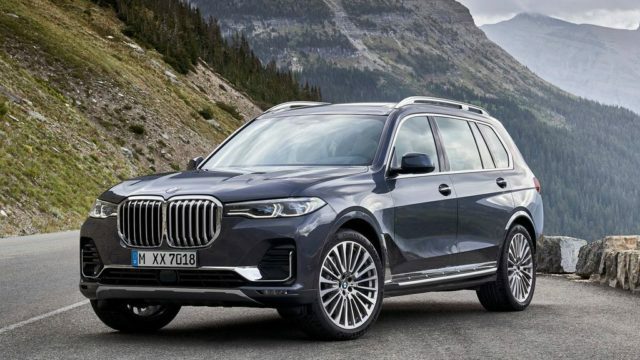 BMW has long been reported to be working on a flagship X8 SUV and little details of it have emerged on the internet since the rumour surfaced for the first time. However, courtesy of BMW Blog, its insiders close to the company have shed some light on the upcoming model. It could act as the jewel in the crown in terms of advanced technologies and equipment for the Bavarian brand. Internally codenamed G09, the full-sized luxury SUV won’t have coupe-ish appearance, as has been the trend in recent times among top draw manufacturers across the globe. Instead, the BMW G09 will be crafted to have a unique position on its own at the top of the range and it does not want to be a souped up X7 with coupe-like roofline. It will likely be slotted way above the X7 and it may as well bridge the gap between the current flagship and sister brand Rolls-Royce’s Cullinan that was recently launched in India. It won’t be another typical five-seater from BMW and in turn will just have four seats. Two individual seats for rear occupants will have several advanced options to provide plush environment and comfort. We expect BMW to offer different personalisation options with the forthcoming flagship. 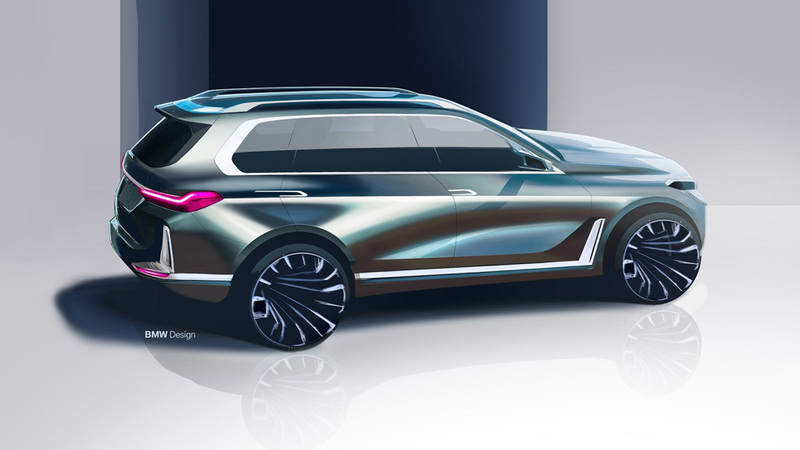 The roofline will have substantial difference over the X7 and it won’t be drastically sloped towards the rear end. A rather slightly flat profile meant BMW could offer ample headroom for even tall individuals. Additionally, it should accommodate a large boot at the back – essential for long distance travel. The report further indicated that it would become the costliest model within the brand’s SUV range. With added opulence compared to the X7, the BMW X8 could act as a relatively affordable option for the Cullinan and customers wanting to own the i8 Roadster may consider buying the mooted flagship, if it turns out to be attractive.